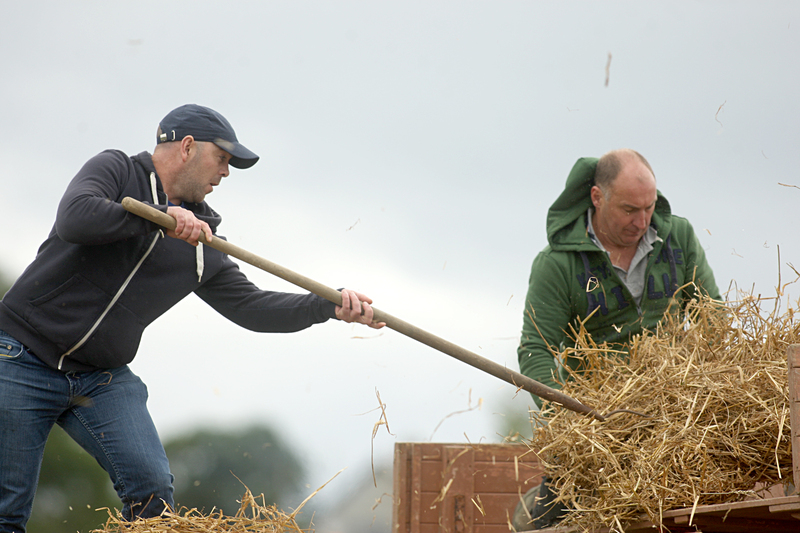 Two Donegal agricultural shows will feature in a TG4 documentary “beidh aonach amárach” on Thursday, February 7 at 9.30pm. Glencolmcille Agricultural Show and the Finn Valley Show will feature in the documentary which will follows locals getting their exhibits ready throughout the year. The documentary was filmed last August as part of a series that featured various shows around the country which also featured The Finn Valley Show. Speaking on RTÉ radio's programme “Countrywide” producer of the programme Bernadette Morris said that there was something special about the Glencolmcille show and that she would love to return. The Glencolmcille Agricultural Show celebrates its 10th anniversary on Sunday, August 4 this year.